Retail, Commercial, & Industrial High Intensity Mini LED Flood Light - Blinding! This high intensity LED flood light packs the punch of a high powered halogen flood light and more, with ultra-low energy consumption! 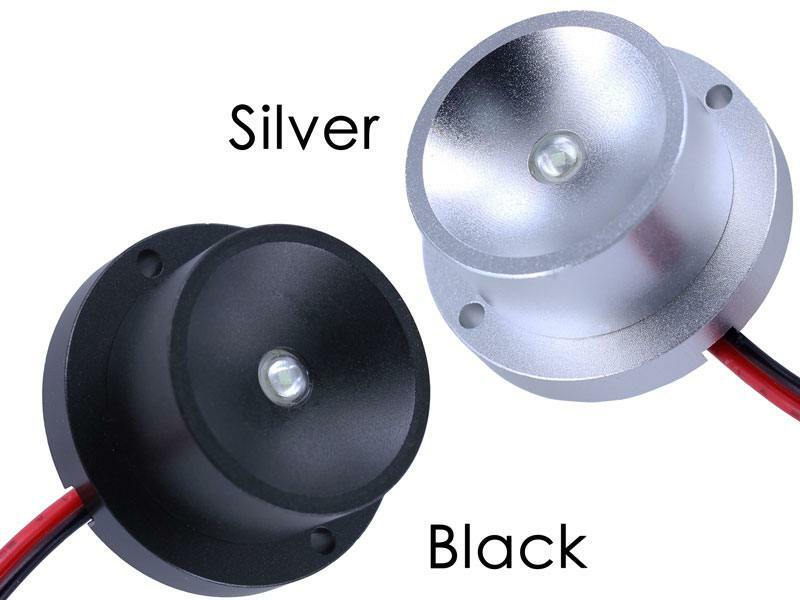 This versatile product was designed to provide multiple options for your auto lighting needs. 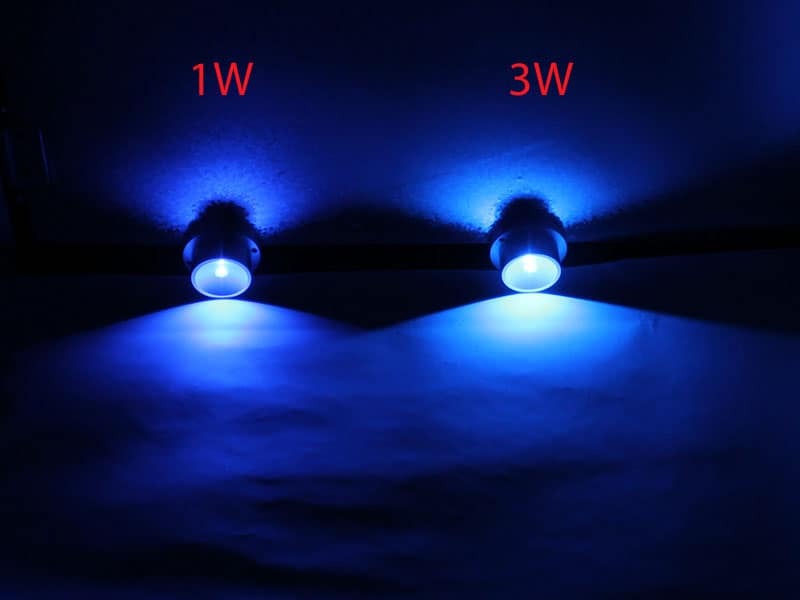 Forget those tedious hours of soldering resistors; just connect these LEDs to your 12V power source and you will have the smallest flood light you've ever seen! It can't be easier! 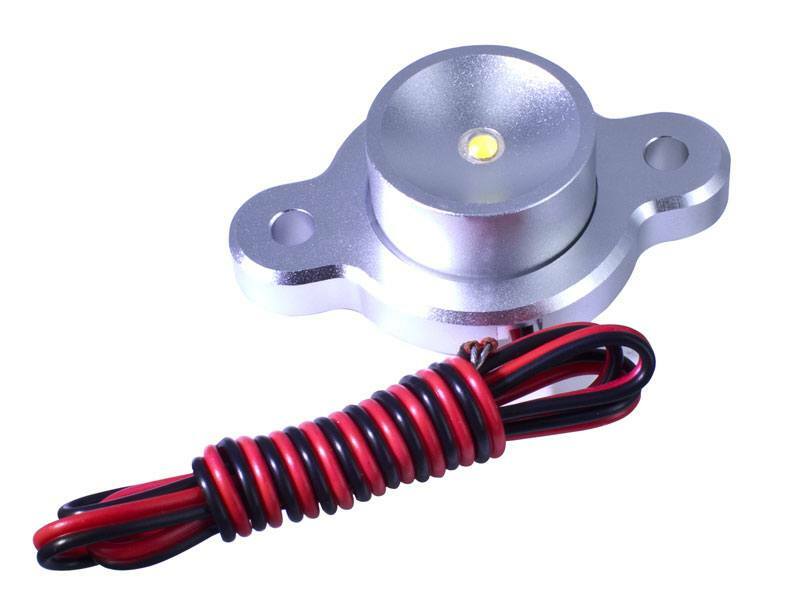 This High Intensity LED can easily be hooked up to your car for the convenience of an inexpensive, high tech, weatherproof auto accessory. You can use it for auto glow in for your car's front grille, in your trunk , foot-wells, wheel wells, under the hood, on headlights , or even along the dash warning lights. This product is truly and fully waterproof; once you secure your wires, it can even be fully submerged for years of underwater brilliance. And your options are endless, because this wonderful waterproof module is available in six variously vibrant colors: warm white (3300K), white (6500K), red, green, blue, or amber. 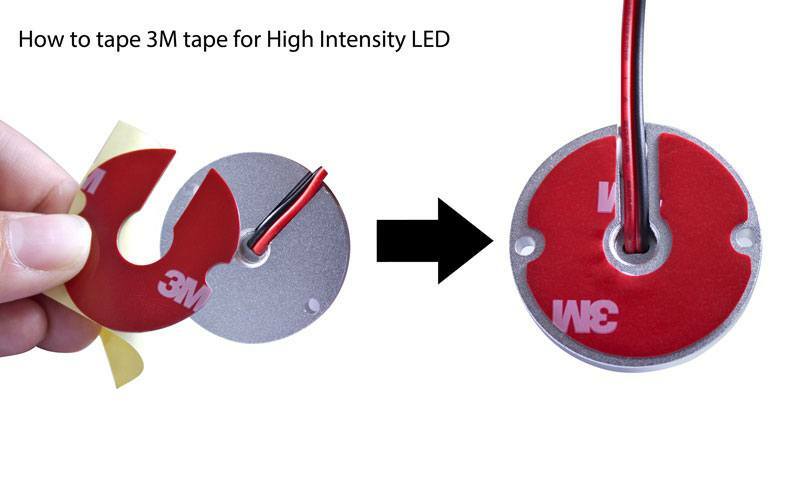 Each High Intensity LED comes with 3M Tape so you can easily mount it. 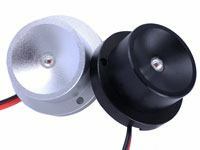 Do you need larger holes for mounting your LEDs? 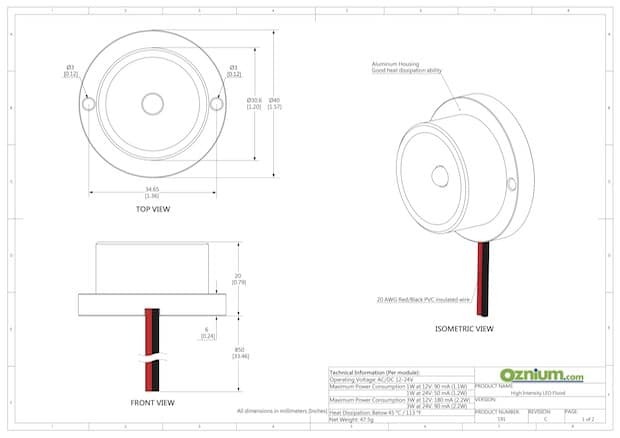 We offer an elegant mounting bracket solution. 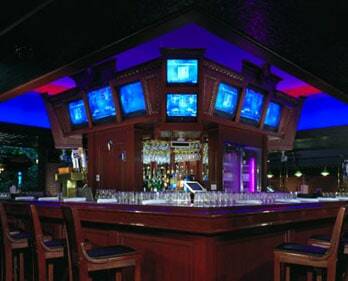 You are currently viewing Commercial & Retail applications for our High Intensity LED Flood. The average temperature of the aluminum housing during constant operation is about 120 to 130 degrees fahrenheit. 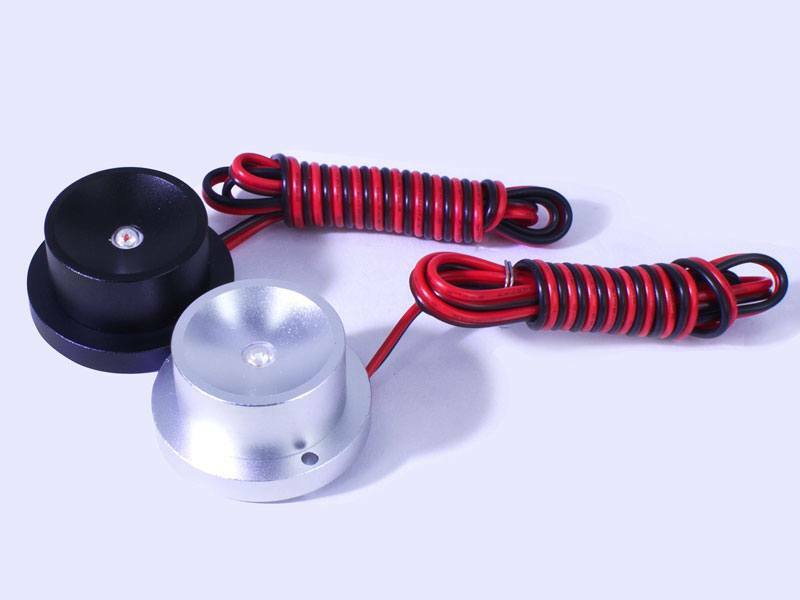 Our customers have asked 16 questions about this product. Want it delivered Thursday, April 25? Order it in the next 23 hours and 16 minutes, and choose One-Day Shipping at checkout. Great light output. I sure wish there was an angled base option for these tho. They just don't shine quite high enough and there's really no one her mounting options besides a custom angled mount. 5 stars really don't do these guys justice! I installed some 3w high intensity LED floods in the fender wells of my jeep for use as rock lights. These things are great. Bright enough to actually serve as rock lights on a trail AND really cool looking to boot. Since installing the first set of these we've done them on about 4-5 different rigs in the last month. The applications are virtually endless. 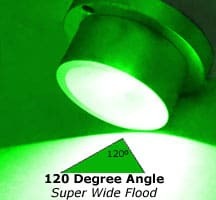 I highly recommend these 3w high intensity LED flood lights, and Oznium.com in particular, for your lighting needs! I purchased these to upgrade a customers waterfall lighting. They had Halogens that fell apart from the water and exposure. They were bulky too. But these light it up with fewer fixtures and are more compact as well as fully waterproof. Just wished the wires were longer. Having a way to hook them up to existing landscape transformers ( 12vac ) would be incredible. I usually fish Lake Michigan at night for King salmon. Landing fish in the dark is difficult. I've added three of these white lights under my swim platform. This addition has dramatically increased my catch ratio by making it possible for the net man to see what's going on and not loosing fish at the boat. I bought one in warm white (along with 6 spot-light version of this design). The aluminum housing works perfectly as a heat sink, and the 3 mounting holes are perfect. love the compact design, and the light output is high and uniform. Only downside: probably a bit more expensive than i like, but ultimately i am happy i paid a few bucks more for a high-end product. BTW - the spotlight versions of this light are a-a-amazing! I just can't say enough good things about this company or their products!! I installed 5 Flood lights as a test on my 20' Center Console boat and its like daylight!! I couldn't be happier!! Ordered green floods and a flexible UV strip for my boat. Service was great. Shipping was FAST, and customer service like no other. Oznium has all my buisness now. For anyone unsure of ordering from them, have no fear. You will recieve a Superior product, for a LOW price, and get it FAST!!!!! 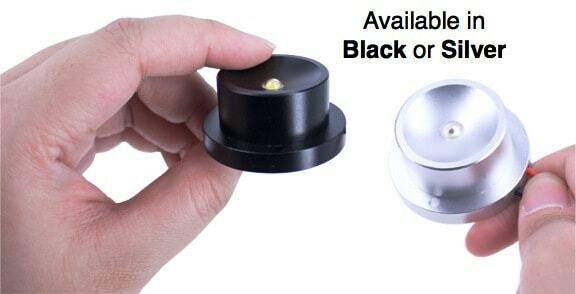 I ordered 12 lights total, 2 white for fishing and 8 to light up the houseboat at night. The boat looks great and the lights put out plenty of light. See uploaded pictures. One of the light has a flashing problem. I called Oznium and explained the problem and the sent me a replacement that day. I didn't have to give them any information, they had it from my phone number. They where great to work with. It did take a couple of weeks to receive the replacement but I blame this on the US snail mail. 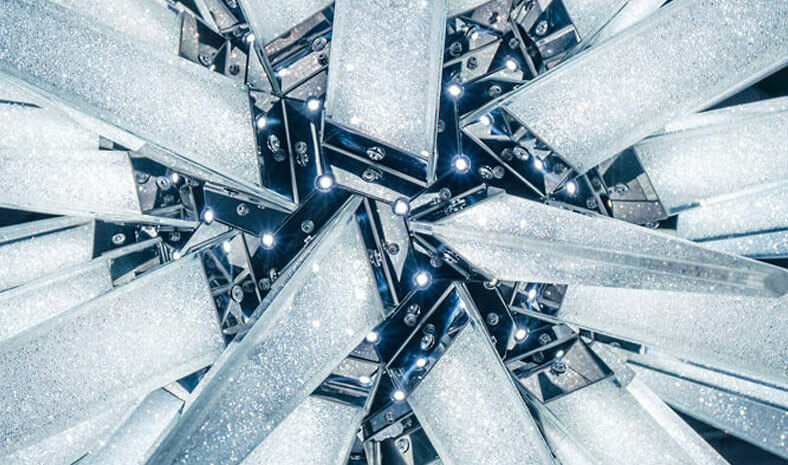 I would highly recomend the lights but over that I would recomend Oznium as the place to do business.